1. T.No.12269 Chennai Central-H.Nizamuddin Duronto express will have 2 minutes halt at Gwalior jn at 6;54 AM on experiment basis with immediate effect for period of six months. 2. Train No. 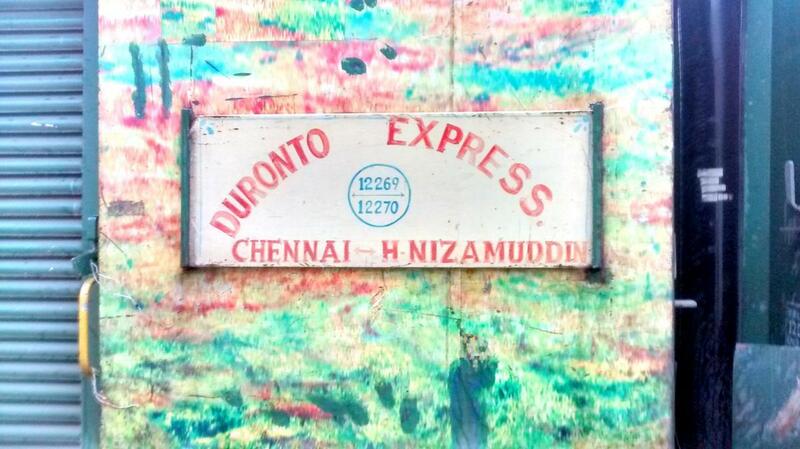 12269 Chennai Central-H.Nizamuddin Duronto Express will arrive/depart Gudur Jn at 08;36/08;38 hrs o­n 28th January, 2019. 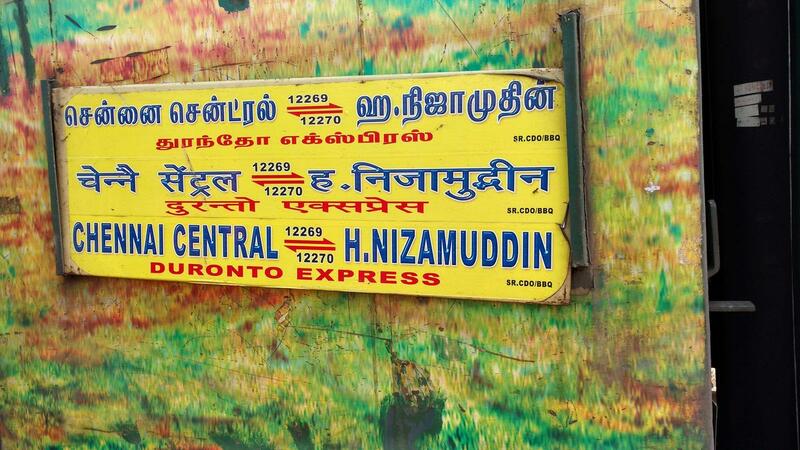 This is the Shortest Route between MGR Chennai Ctrl and Hazrat Nizamuddin.